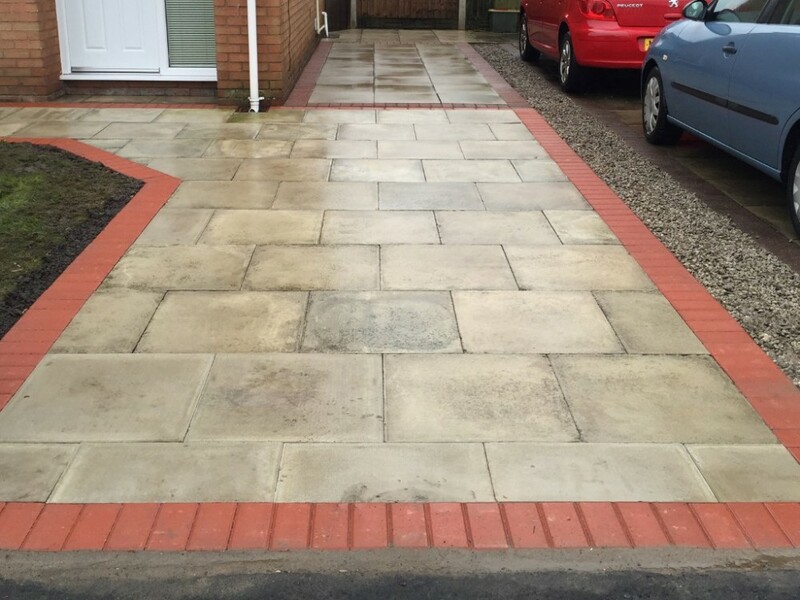 CD Paving offer a complete flagging service throughout Preston, Lancaster and throughout Lancashire and the surrounding area. 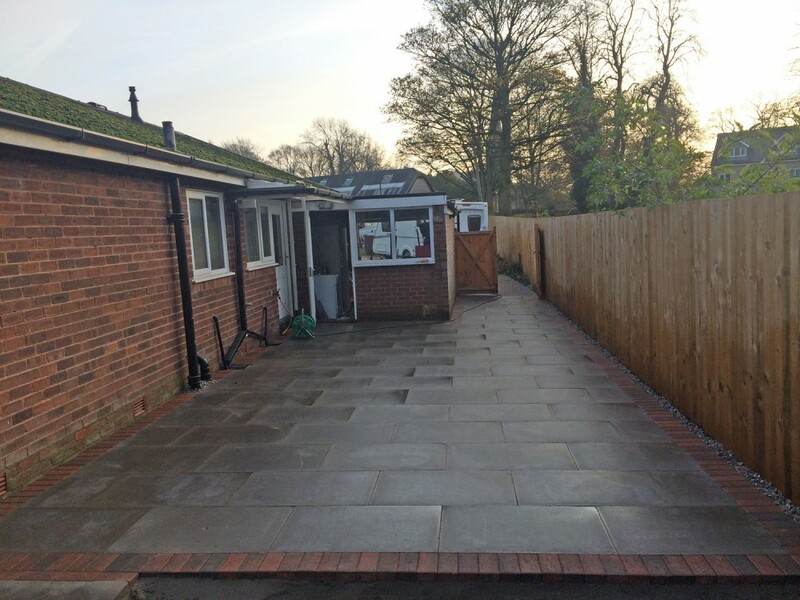 At CD Paving we provide top quality paving and flagging in a varied choice of styles, colours and design, from traditional to contemporary. 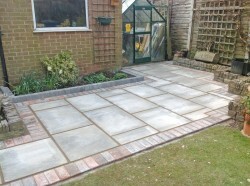 Where can flagging be installed? 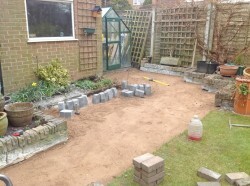 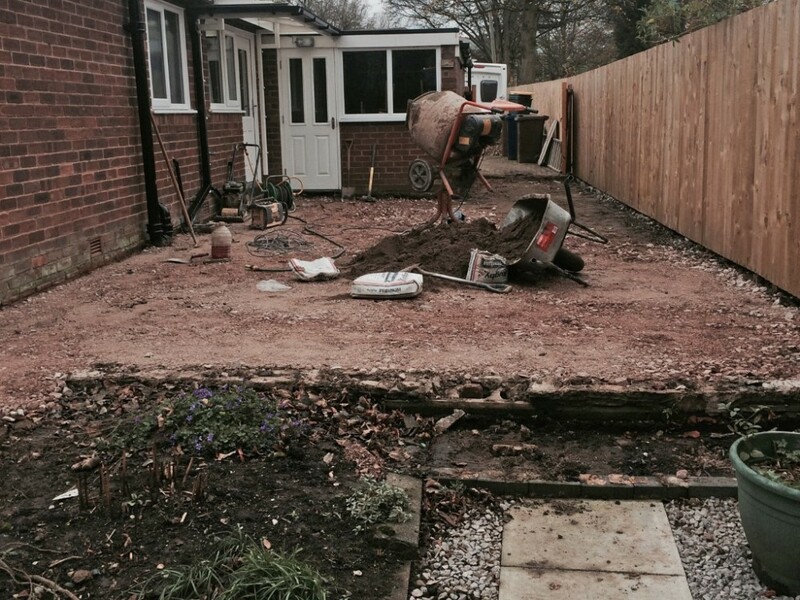 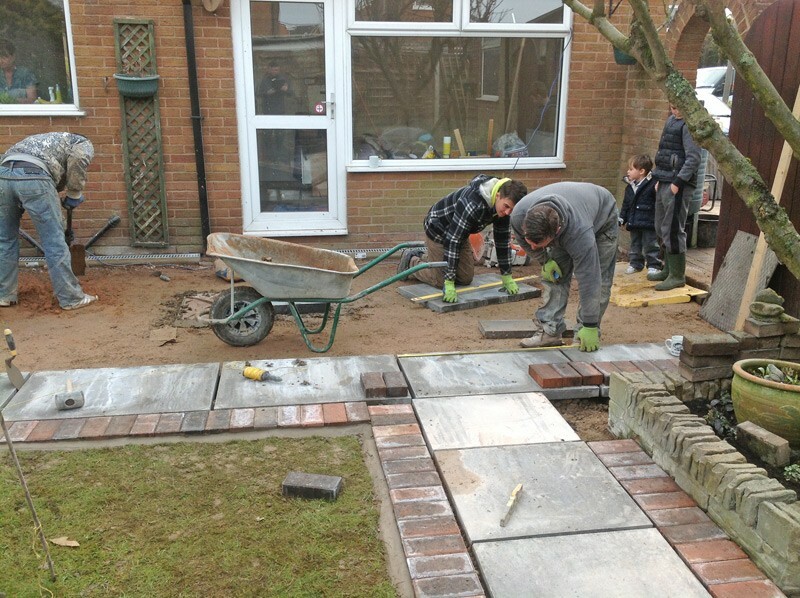 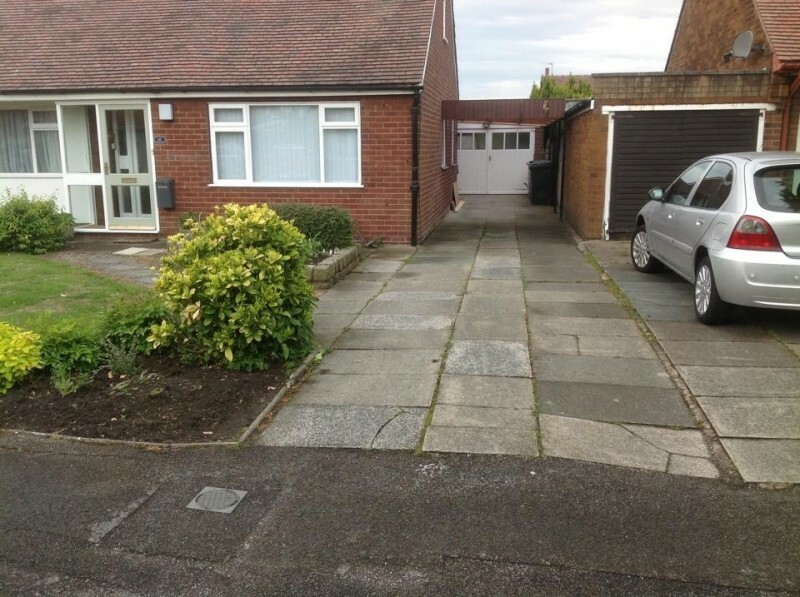 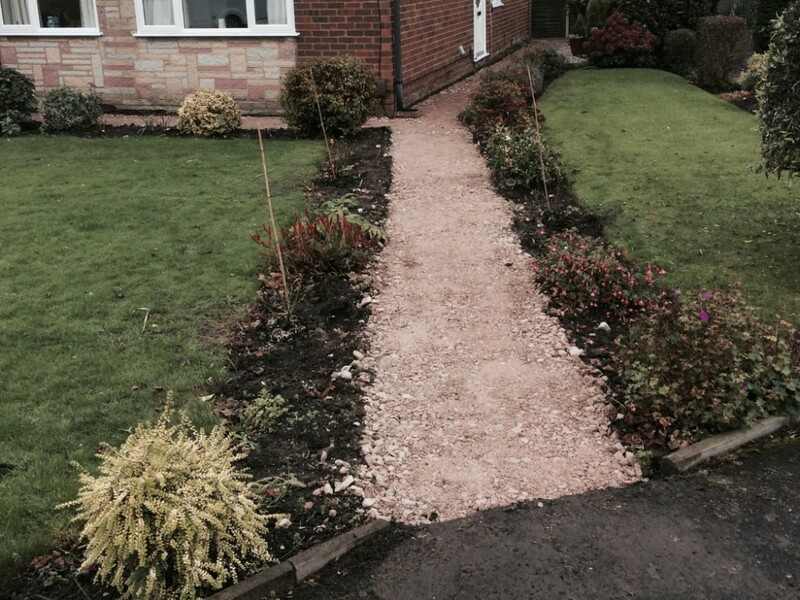 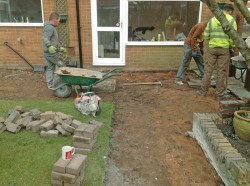 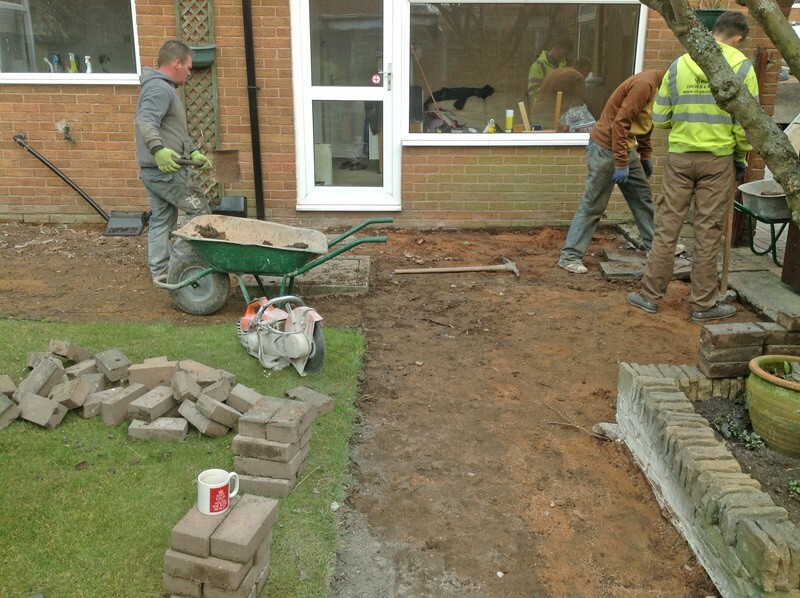 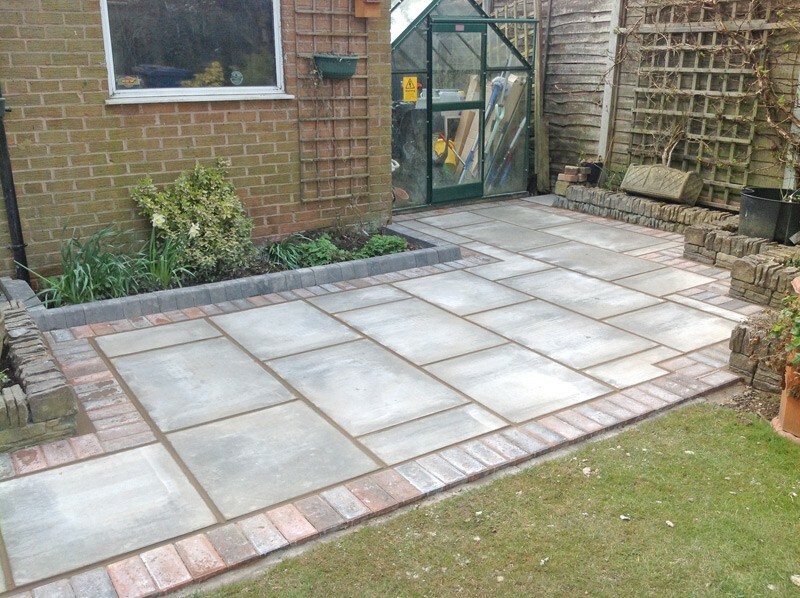 We install Driveways, Patios, Paths, with full groundwork preparation services. 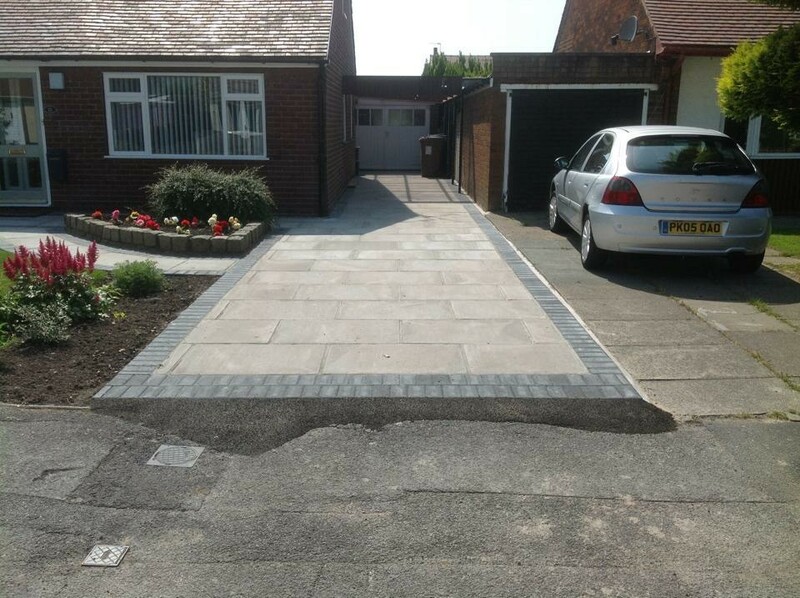 With over 15 years experience, CD Paving are a leading company of reputation throughout the Lancashire area providing high quality flagging services in Preston, Lancaster and througout Lancashire. 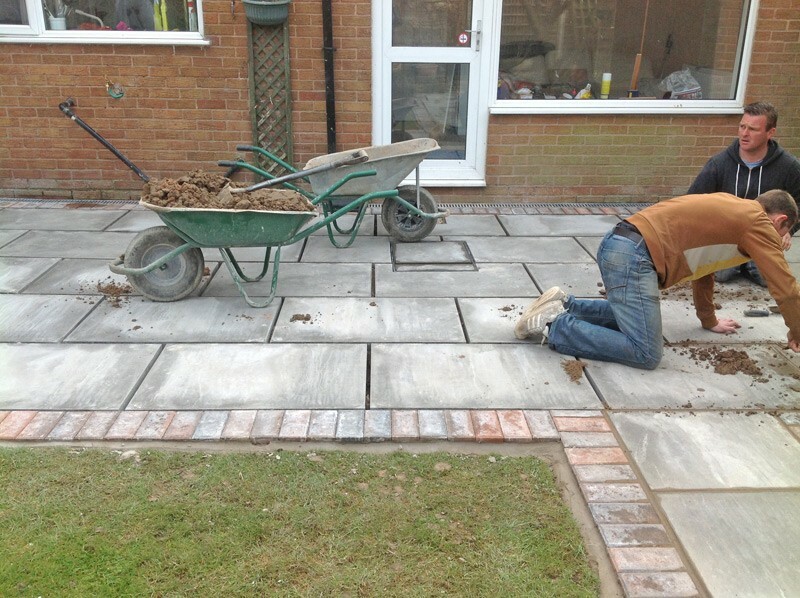 What are the benefits of flagging? 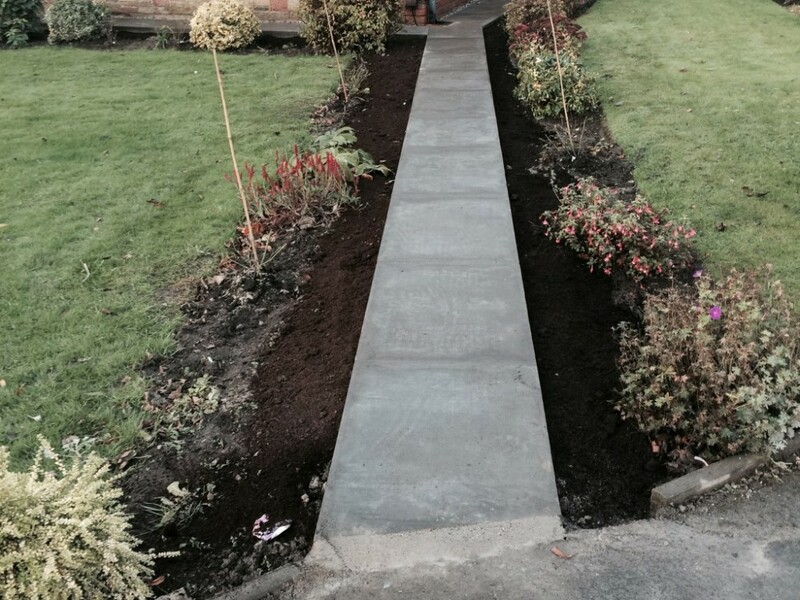 We have worked hard to build an honest, reliable and trustworthy reputation within the Preston and Lancashire area, with our quality service skills and high levels of workmanship. 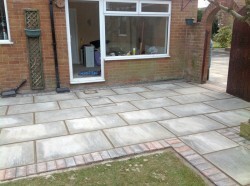 CD Paving is a small family business continually developing through recommendation. 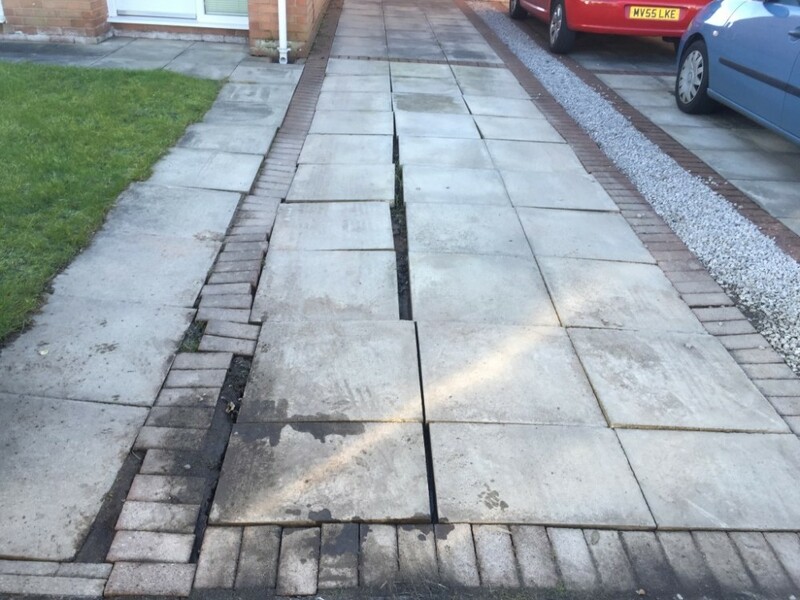 Please contact us on 01772 201200 for more information or a quote for our flagging in Preston, Lancaster and throughout Lancashire.